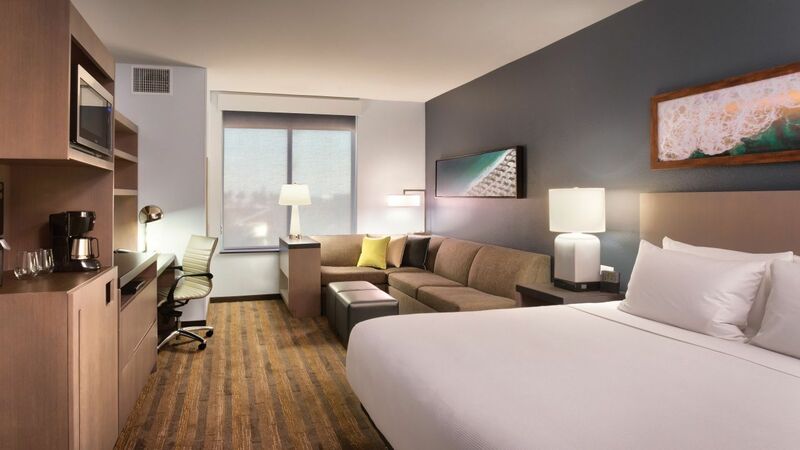 In the heart of the Anaheim Resort District lies the brand-new Hyatt House at Anaheim Resort / Convention Center, a unique hotel offering, contemporary décor, inviting social spaces and generous amenities. 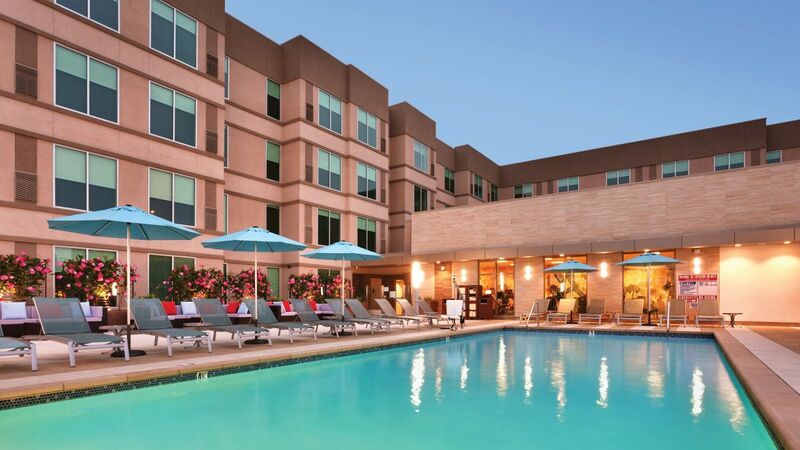 Our Anaheim hotel is perfect for families on vacation and those traveling for business, as we offer spacious rooms and suites with separate living and sleeping areas, full kitchens and even bunkbeds (where applicable). 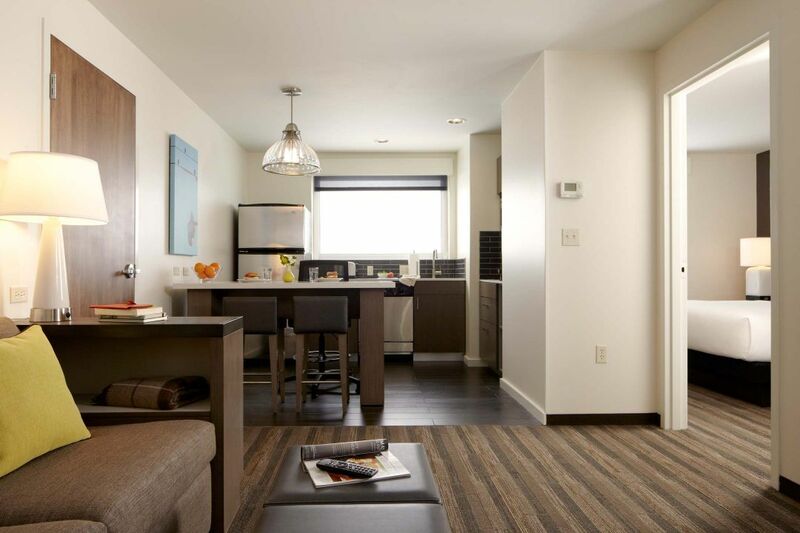 We’re one block away from Disneyland® Resort parks and Anaheim Convention Center, while attractions like Knott’s Berry Farm, Angel Stadium and Honda Center are just a short drive away. 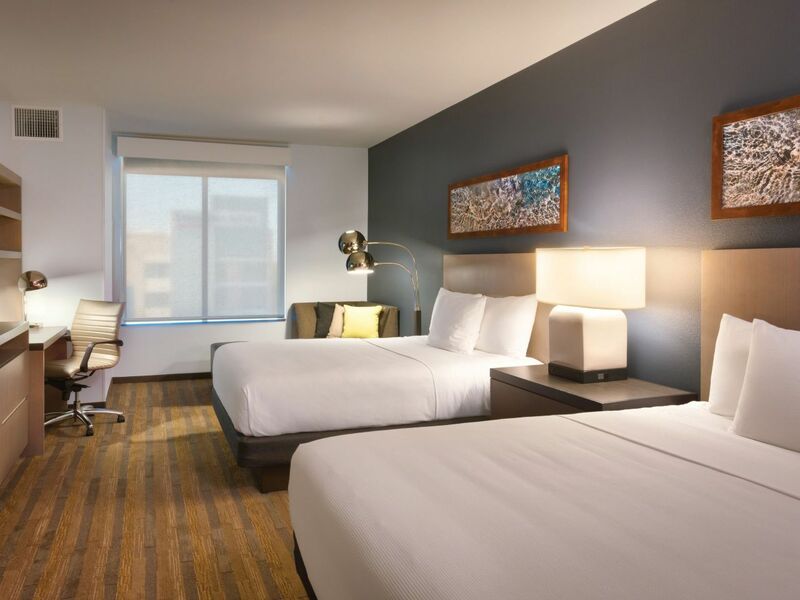 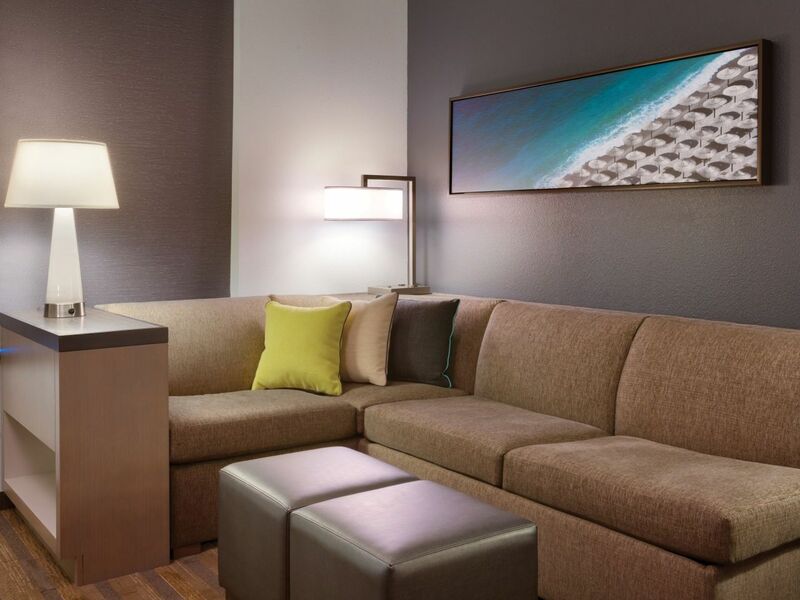 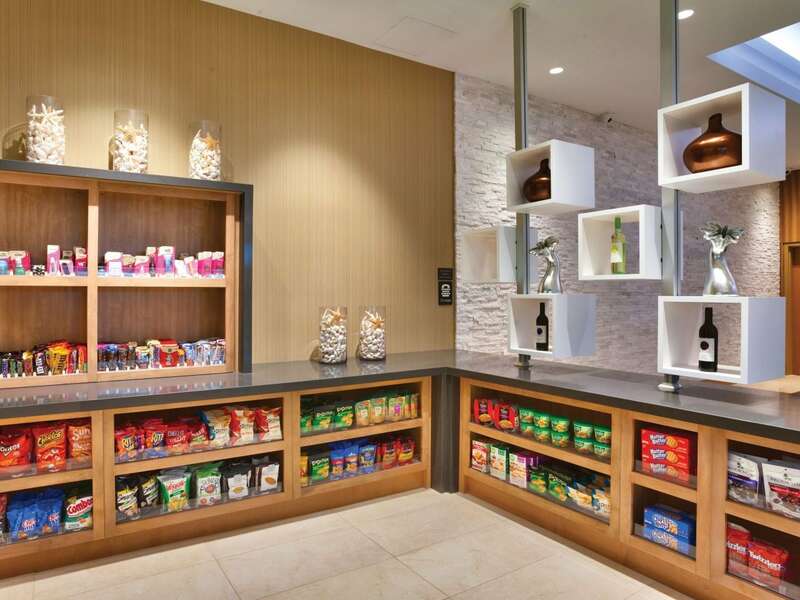 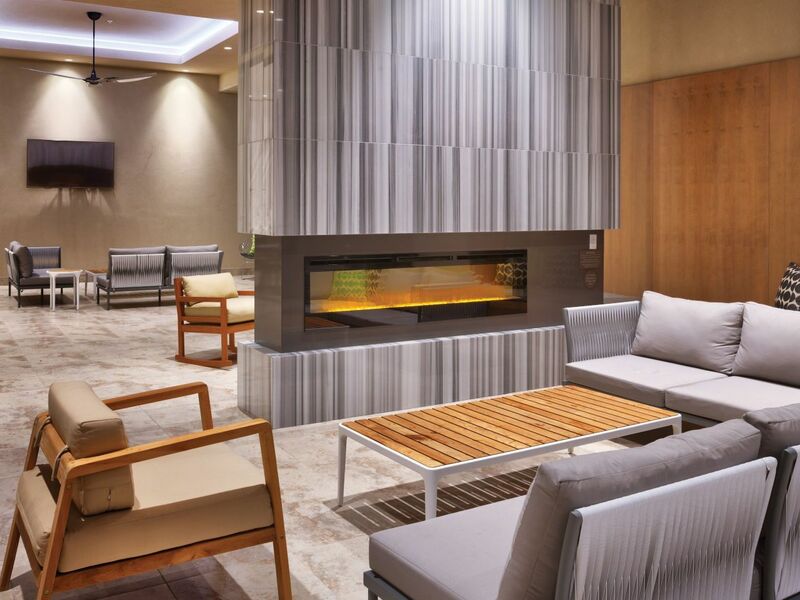 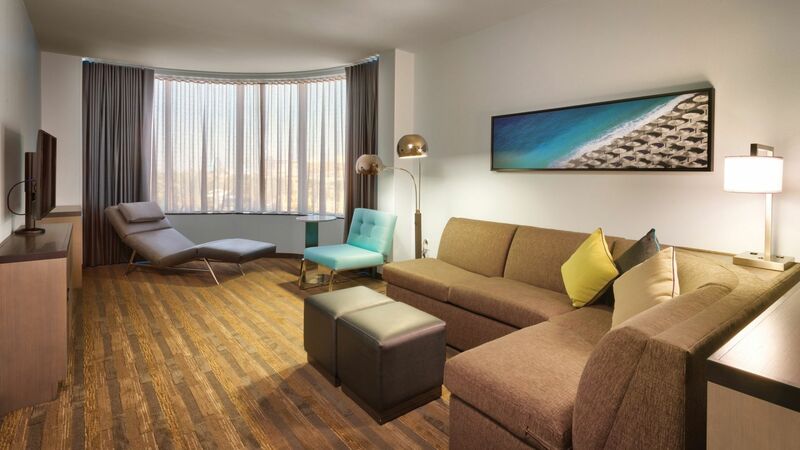 Enjoy spacious and comfortable family suites with modern conveniences at Hyatt. 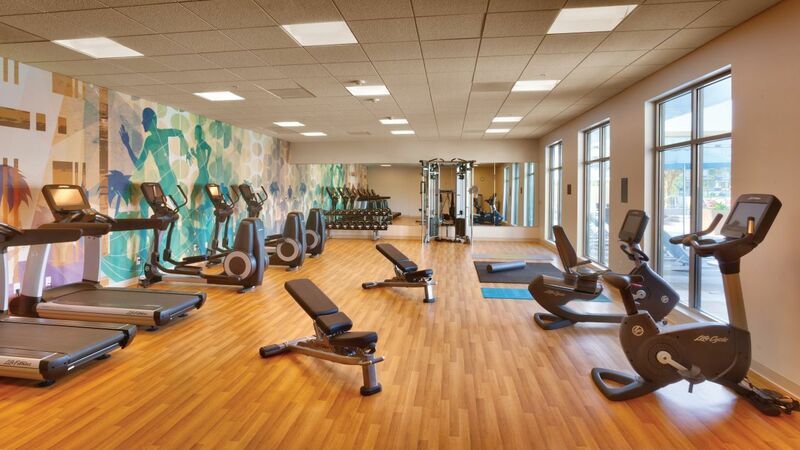 Work out any time of the day or night in our 24-hour Workout Room, complete with free weights and cardio machines. 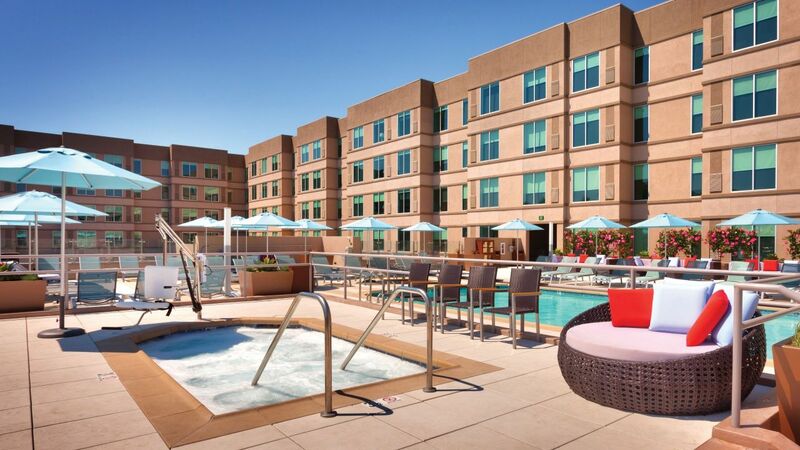 Relax for a day by our sparkling outdoor pool. 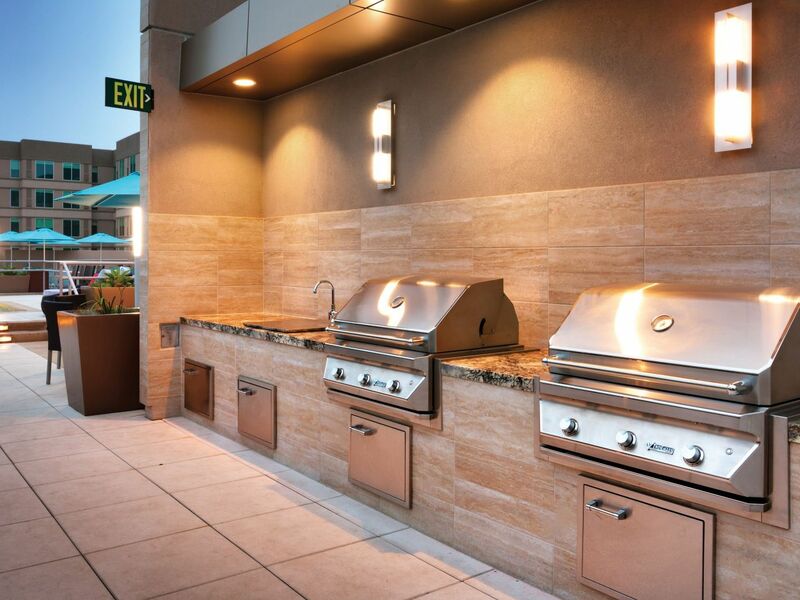 The location of this property is really good for those visiting the parks. 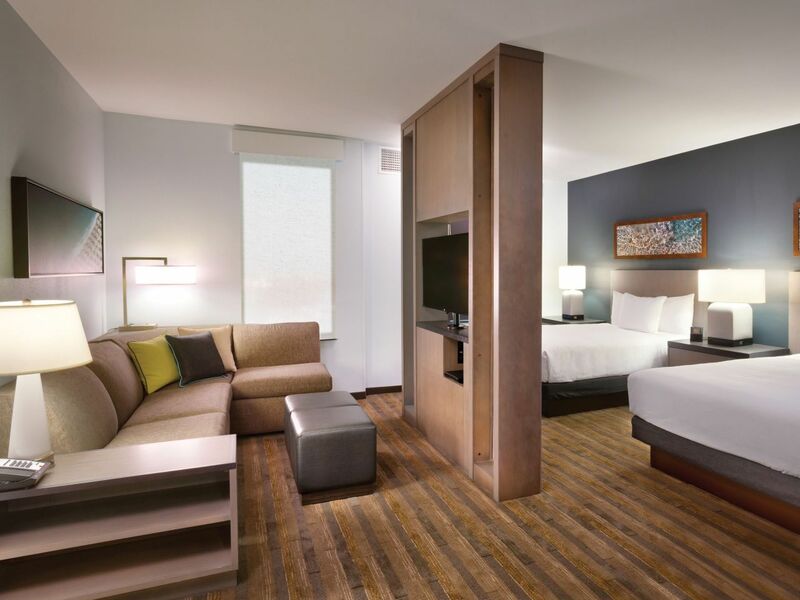 The hotel is new and has a clean modern feel. 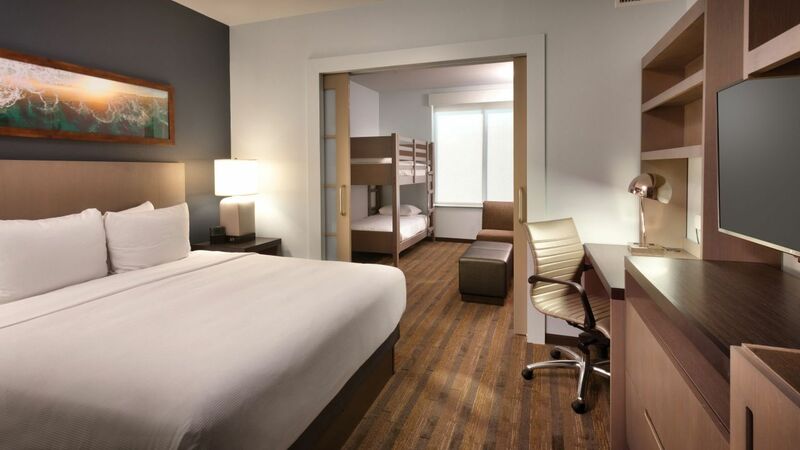 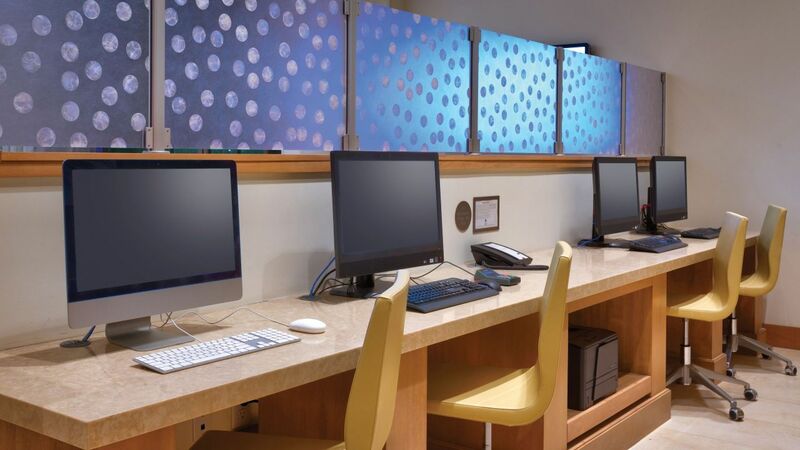 The front desk is friendly and helpful and the rooms accommodate families very well. 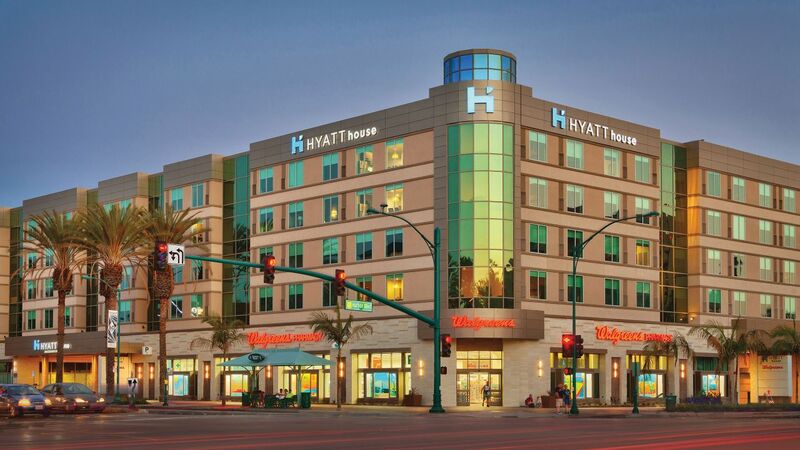 What else is happening at Hyatt House at Anaheim Resort / Convention Center?